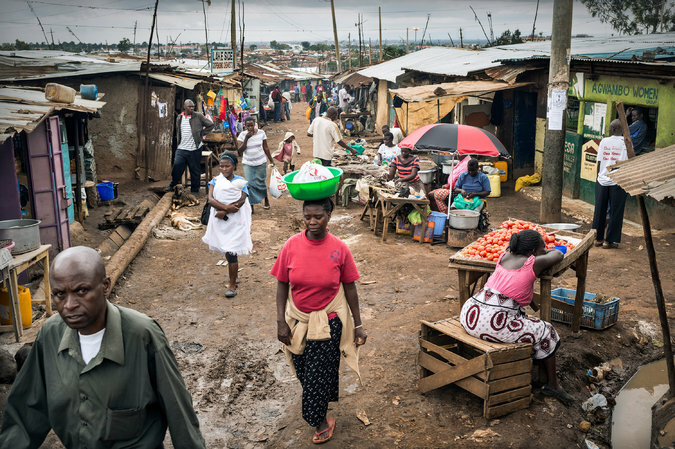 NAIROBI, Kenya — When it comes to honesty, politicians here don’t usually win many awards. But even for Kenyans, who have witnessed countless corruption scandals over the years, the graft coming to light now is almost too outrageous to believe. This week, a parliamentary committee was given a document detailing millions of dollars that disappeared through some very curious government spending. It included thousands of dollars for simple condom dispensers and, apparently, $85 for ballpoint pens — that is, $85 each. Prices of staples are going up. The currency is tanking. Kenya, historically considered one of the most stable and strategically important nations in Africa, is going deeper and deeper into debt. Just a few months ago, the government refused to give public schoolteachers a court-ordered raise, saying it had no money, which resulted in an acrimonious strike with children out of class for weeks. At the same time, the daily newspapers are filled with allegations against ministers and high-ranking officials accused of everything from trying to steal playground land from a primary school to skimming millions off a pipeline contract.